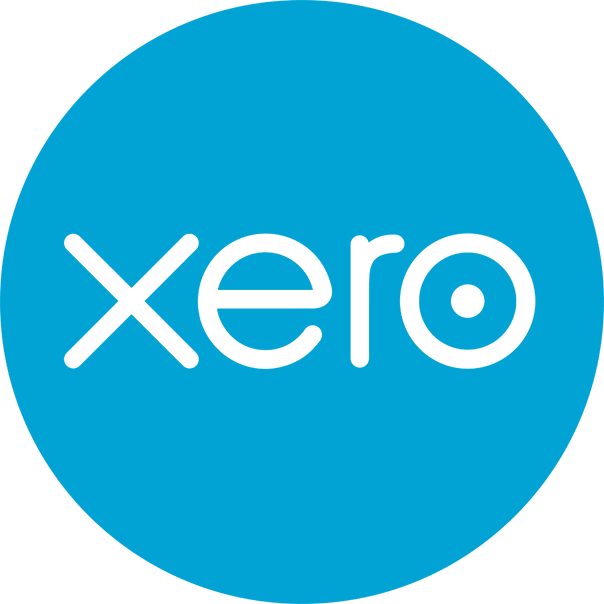 Xero Bookkeeping Perth is rapidly becoming the accounting system of choice for many start-up Perth businesses and services. 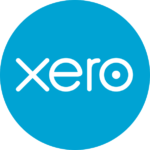 Xero is the modern bookkeeper, bank statement and payroll manager for an increasing number of small to medium sized Perth businesses. Xero training is available. This change in the way some Perth business bookkeeping services are done has occurred because Xero business bookkeeping and accounting is a cloud based bookkeeping software, which has all the associated benefits. You may already have moved some or all of your IT needs to the cloud, but have you considered moving your bookkeeping as well? Consider Xero! Streamline your payroll with Xero, it is the smart choice. As you already know, this massively reduces your IT overheads, gives you access to unlimited software and applications, and can be scaled up or down as your business requirements change over time. So having your Perth business services bookkeeping and accounting needs met by the cloud is an interesting concept. Xero business bookkeeping and accounting services system is gaining serious traction in the Perth business, financial, payroll services and accounting world. Xero is the way to go for your payroll and bank transaction accounting. Xero training will streamline your business. Let’s look at the benefits of changing over by training in Xero bookkeeping in Perth, rather than staying with your current bookkeeper and accounting services system. There are a myriad of issues with traditional bookkeeping systems, for example you have to continually keep your software updated, which is expensive. Then you have to pay for backups and if something goes wrong with the software, finding IT help is time consuming and most probably expensive as well. Even worse is that your accounting software can only be accessed on one computer and you have to keep sending your spreadsheets to your accountant, so the system can be kept up to date. All of this changes with Xero training and when you move to the cloud, because your entire bookkeeping system becomes streamlined. With Xero you save time, you have instant access to your accounts from any PC or mobile device. With Xero you have up to the minute data on your cash flow situation. With Xero bookkeeping in Perth, you have real-time data on your financial position, which can make a huge difference to the way you run your business. With Xero you know from minute to minute, how much money is owed to your business and how much money you owe to your suppliers. With Xero you can automatically import bank statements into Xero and you can accurately forecast your cash flow on a daily basis. On top of this, you have no installation or maintenance worries with Xero. Backups and updates are automatic with Xero you have 24/7 access to your accounts and your overheads are massively reduced. With Xero real-time, multi-user access to your accounts you can even work with your accountant more efficiently – from your office, home, the local coffee shop or when you are on a business trip overseas. Xero bookkeeping software is definitely worth a look. To find out how Xero bookkeeping in Perth can help your business run more efficiently, call us on 08 9271 2224, email us at info@mconsultingca.com.au or complete our online enquiry form.